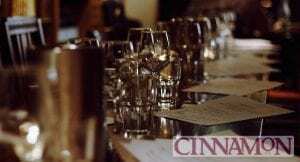 Cinnamon is perfect for brunch while spending time outside of the Clayton Hotel Charlemont. Check out their fantastic menu & enhance your stay in Dublin city. Satisfy your sweet tooth or have a coffee and relax.